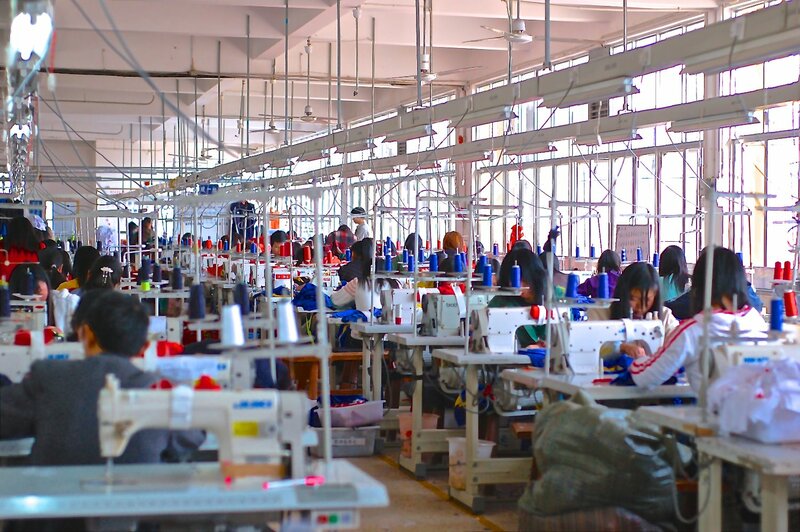 Garment manufacturing facilities in Cambodia, Myanmar, Bangladesh, China. 1. Smaller orders and prototyping are sent to our factory located in Fuqing, Fujian, China. 2. Larger orders and price-competitive items are produced in our factories in Qingdao, China, Myanmar, Cambodia and Dhaka, Bangladesh. Our facilities are located in low-overhead regions, allowing for competitive costing. 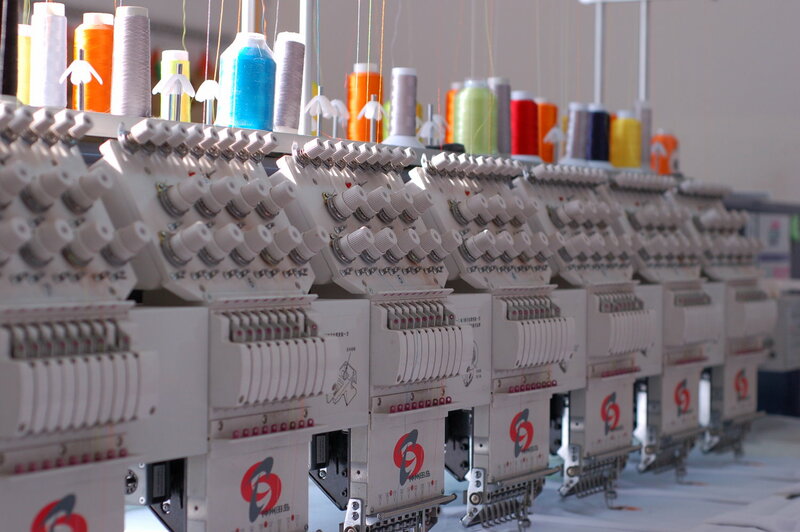 From our head office in Taipei we are able to quickly source affordable, high-quality fabric and accessories from Taiwan, Japan, South Korea, the U.S., or essentially anywhere our customers require. We also readily work with nominated fabric and accessory suppliers located virtually anywhere around the globe. 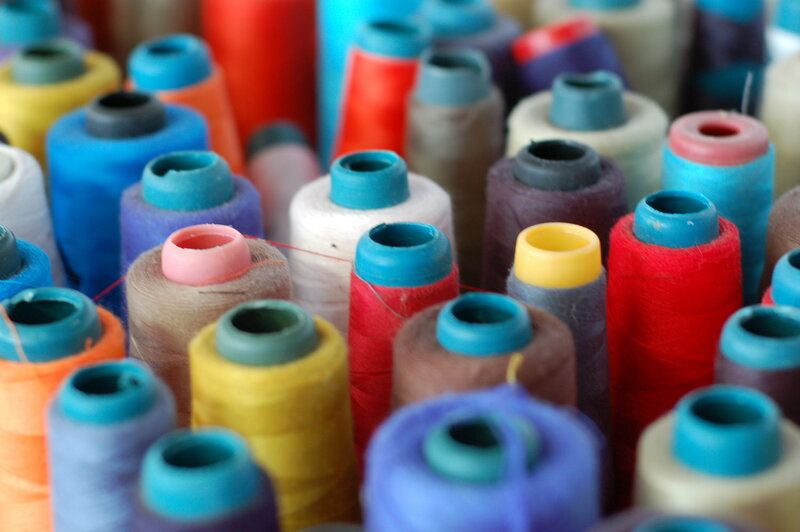 Some of our long term fabric partners include: 3M,Gore, Pertex, Schoeller, Toray, Toyota and Primaloft. Our products are made in safe and clean environments with good lighting and ventilation. We respect local customs, and are adamant about preventing employee exploitation, coercion and abuse. We only hire trained workers and experienced managers. We provide affordable health care and free accommodation, and give performance bonuses and seasonal perks to workers. These incentives lead to higher performance, improved product quality, and increased employee retention.